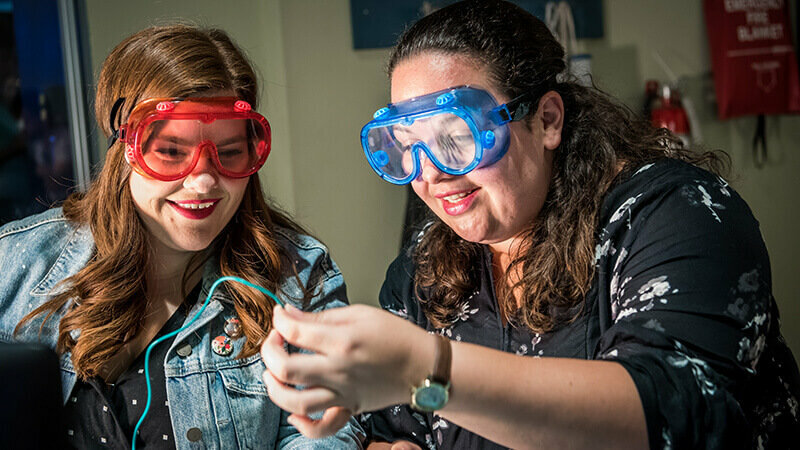 Experience the Science Center in a whole new way with events featuring special programming, the latest in technology, and adults-focused content! 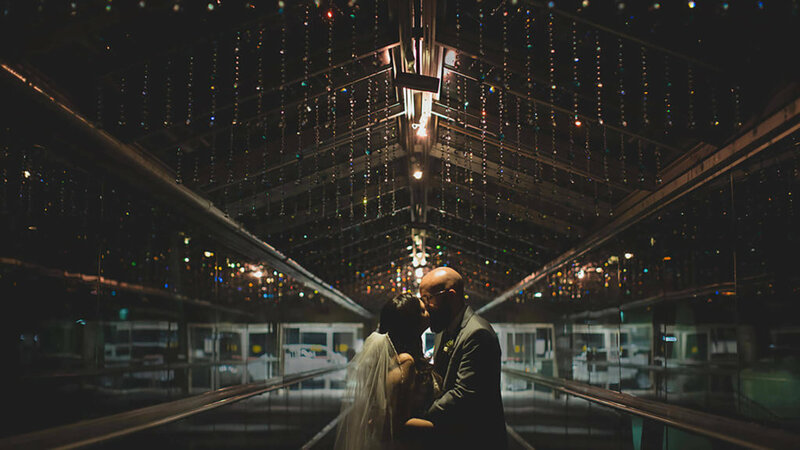 Or, plan your own unique celebration with rentals and OSC staff. Live from Orlando, it’s Science Night Live! Enjoy everything you love about the Science Center, plus special programming made for adults. 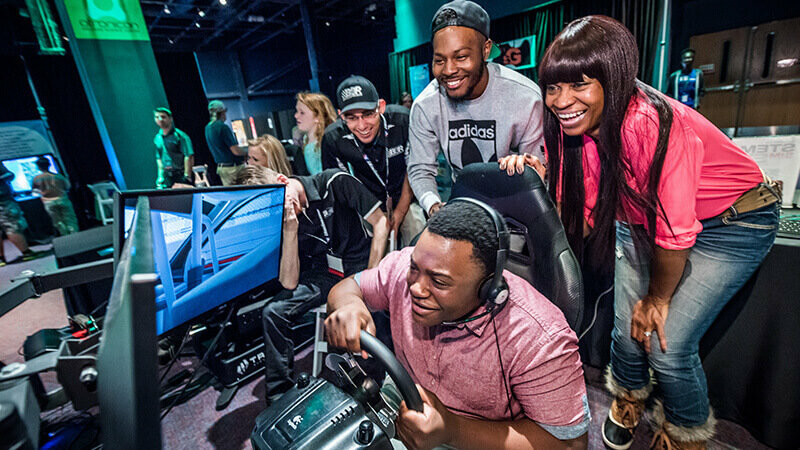 Explore hands-on, cutting-edge technology with exhibitors, guest speakers, workshops at Orlando’s favorite interactive tech expo! 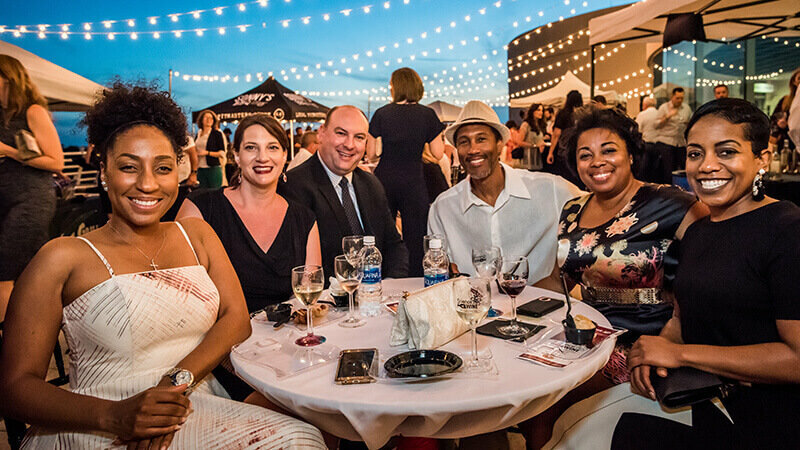 Ready your mind – and palate – for a night of wining, dining and learning at one of Orlando’s most unique food and wine events! 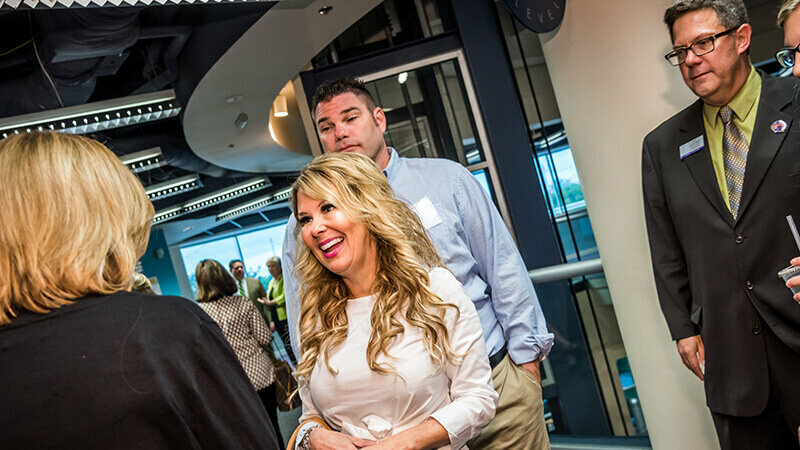 Take a behind-the-scenes look at the Science Center and learn about our history, community impact, and vision for the future. Enjoy an uplifting start to your day and support innovative STEM education in our Central Florida Community. 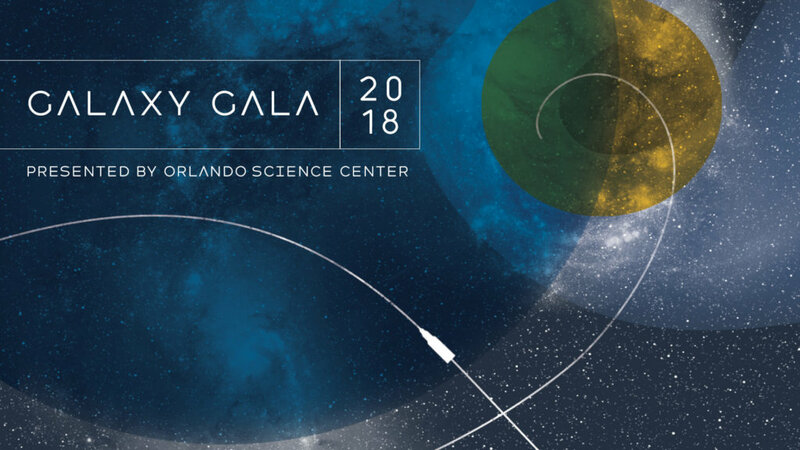 Join us at this event saluting Central Florida’s business leaders and pioneers of space, benefiting Florida’s future space students and explorers. 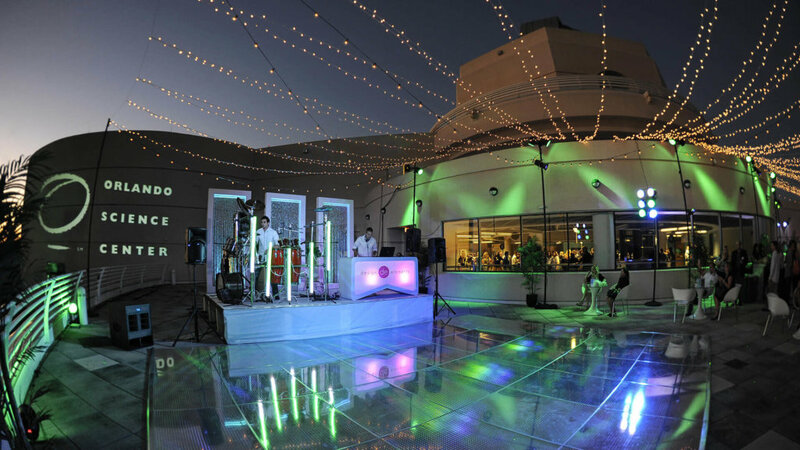 From corporate events to film screenings to milestone celebrations, Orlando Science Center has the perfect space for your event. 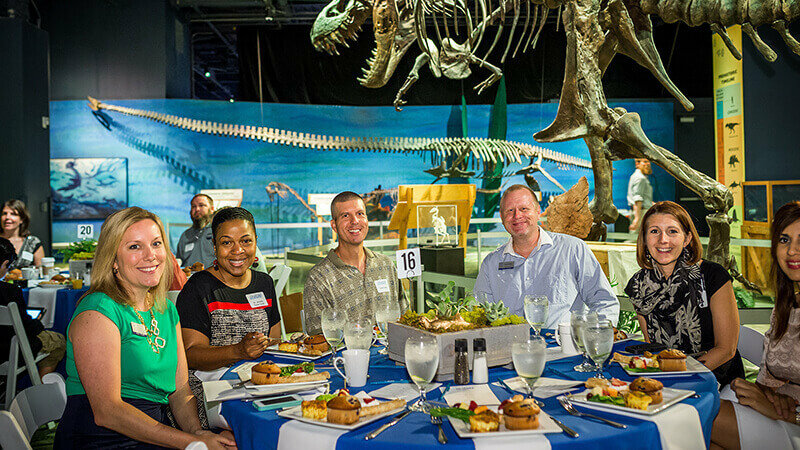 Dine with the dinosaurs, dance under the stars, and celebrate a lifetime of memories with a celebration as unique as your love story. 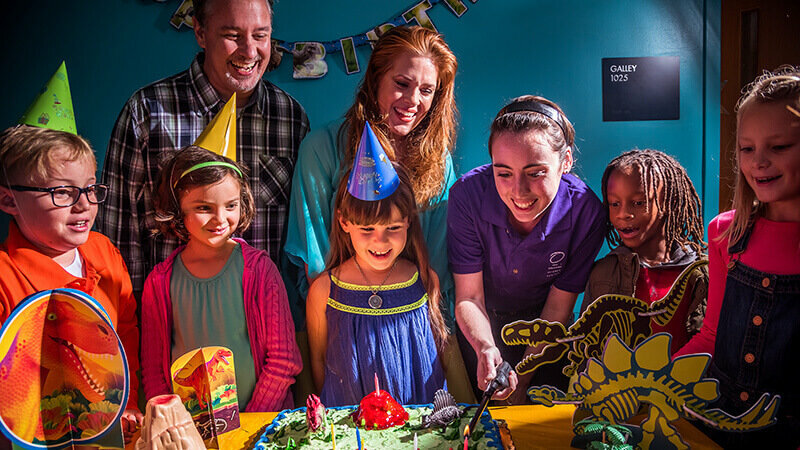 All-inclusive party packages are designed to take the hassle out of planning your child’s party, so you can relax and celebrate too!